Oman’s Ministry of Agriculture and Fisheries is now offering four additional fishing ports for investment under the Public-Private-Partnership (PPP) model, said a report. 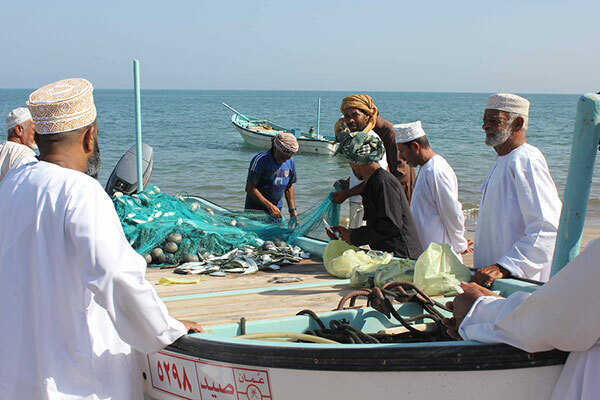 The ministry is building on its success in attracting private investment in the development of its fishery harbours in Taqah (Dhofar Governorate) and Barka (South Al Batinah Governorate), added the Oman Daily Observer report. Fishery harbours in Liwa and Al Khabourah (North Al Batinah Governorate), Musannah (South Al Batinah Governorate) and Seeb (Muscat Governorate) are now available for development on a PPP basis, it said. The ministry noted that the investments in all four fishery ports are estimated in the order of RO150 million ($389.58 million), added the report. All four harbours feature breakwaters, fixed jetties and other basic infrastructure expected of a fishing port. But lack support infrastructure and amenities that, according to the ministry, represent opportunities in themselves for investment by the private developer. These opportunities include investments in, among other things, a full-fledged fish market, ice-making and refrigeration facilities, boat-building and repair workshops, fish processing and value adding plants, fish waste processing and disposal, various commercial activities, marina for leisure boats, watersports, and other tourism, hospitality, dining and entertainment facilities.